Are you heading to Malolo Lailai (island) for your exotic Fiji getaway? 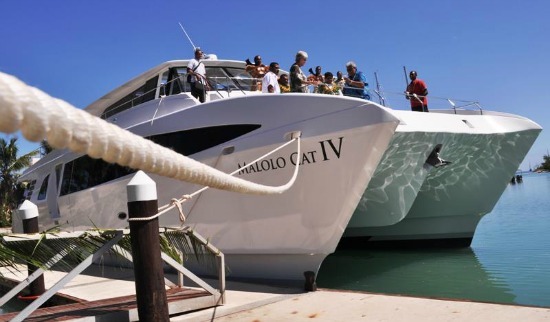 Then you'll most likely be using the Malolo Cat, a high speed catamaran boat service. then the chances are, you are using the Malolo Cat to get there. 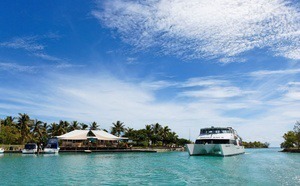 Not a bad way to start your relaxing Fiji getaway by taking an island cruise! The fares include FREE booked scheduled coach transfers between Denarau Marina and accommodation in the Nadi area! Presently, there are no coach transfers available from the Coral Coast. Denarau Marina is located on Denarau Island. It's essentially connected to the mainland via a short bridge. Denarau is a popular location for staying overnight prior to boarding. 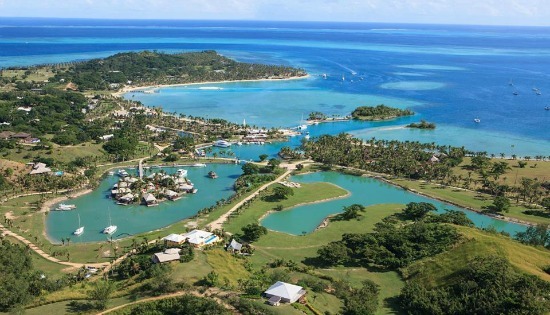 It has upmarket accommodation and is just 5 minutes to Denarau Marina. If not staying on Denarau, you can get here earlier to check out Port Denarau with a variety of restaurants, cafes, and shopping. You can also stock up here for what you want to take to Malolo Lailai. Enjoy a refreshing cold drink as you take your time! Trips are around 50 minutes to 1 hour each way. 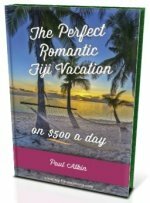 A return same day trip is FJ$80. Current fares until 31st March 2015. Fares are subjected to change without notice. Below is the route of the Malolo Cat with important landmarks.